It turns out that not only is the on-board security man well hidden, so are their good deals. Its only on the Hebrew version of the site. It is called “Spontani” and is kind of last minute. Kind of, since sometimes there are deals for the next 72 hours only and sometimes way in the future. I guess the Spontani describes the mood of their marketing department. Don’t be skeptical – these are not the $799 flights that you see splashed over the front page of the Jerusalem Post. These really exist. I am living proof. You can go to the States for Pesach for $888, including tax. Of course, the dates have to match perfectly. And getting to Hawaii would cost a bit more. See other posts about ElAl prices going up and down – the airfare increase due to $146 oil,the airfare increase due to $147 oil , special business class deals, the increased “price” for EL AL free tickets, some general tips for finding cheap airfare and more. This post even has some hope that the American Airlines and ELAL codeshare willl change pricing. At $18 a day you don’t have to be Agatha Christie to figure out that Avis is not making money on the rental fee. 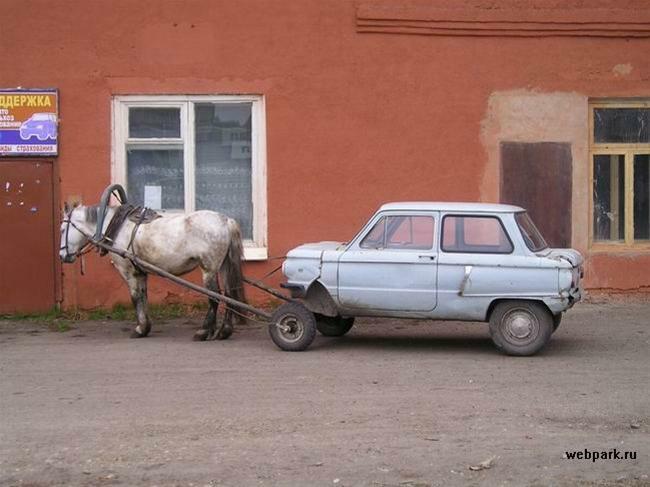 We know they make it on insurance and gas (“we will refill for $7 a gallon” – if you are lazy enough). Now – beware the drop-off fee scam. You rented the car at SJC and due to a last minute change return it at SFO. This could cost you more than your flight. They may add a hefty drop-off fee and reprice the whole rental. I was faced with a $500 fee to change a 2 week EWR rental to LGA. I also just paid $250 for a LAX -> SNA drop-off. Step 1 – Compare the price of your real itinerary to the price dropping off where you picked it up. If its not a big difference, pay it. If it is – book the return to the same location. Step 2 – When you pickup the car make the change and refuse to pay any exorbitant fees. They know that you can just go to the next counter. Check the contract to make sure it is in there. Last week I got a California smile and a no problem and the agent forgot to make the change – which cost me $250. Step 3 – When you return at the 10 second super duper fast line make sure the price is correct. This is hard with a flight leaving in 30 minutes. Step 4 – When you see the charge complain – they know they tried and it didn’t work. Ask the guy in India to talk to a supervisor. They are in the states. Call up and ask to change. If that doesn’t work do not expect any help at the return counter. Return where you were supposed to and take a cab or even a helicopter – it may be cheaper. a. Make sure your car company has a location at the airport you are headed to. b. More problematic with in-town locations. Avis has loads of offices in San Francisco but Enterprise has none. c. May be impossible in remote locations that are franchised. See other posts about Renting cars with priceline, Using Zipcar, Car Rental Refueling Charges, and general Car Rental Scams. Turkish Airlines is out of the oneworld alliance and in the star alliance. Effective today! So, you will no longer be able to get AA miles, but you will be able to get UA miles. (UA has not updated their website – but take my word for it). And you can get all the way to Hawaii (from Israel) for 75,000 miles on UA/Star Alliance. Check this out if you really need convincing to go to Hawaii. If you read this blog for the frequent flyer info – there are some good posts about how to get a free ticket just by signing up for a Visa card, free travel on British, Continental leaving Delta for United and the Star Alliance, yet another AA change, another post on ELAL and more. 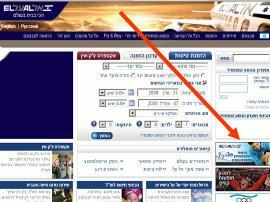 And, representing days of research – a guide to free tickets on all the airlines on the TLV – JFK route. Going to NY this week on short notice. All flights were in the $2000 range. Looked on Kayak and then booked on Turkish Airlines for under $1200. Flight is very convenient – leaves at 530a and arrives in NY 2p. Return 4p (next day). 2 hours in Istanbul. I did the booking on Turkish website – so it will be easier to change if I need to. Olympic has an even lower fare, but the schedule is worse. Turkey and Greece were the cradles of Western Civilization when the Normans, Gauls, Saxons and Goths were clubbing each other on the head – so why pay $2000 to go on their airplanes!